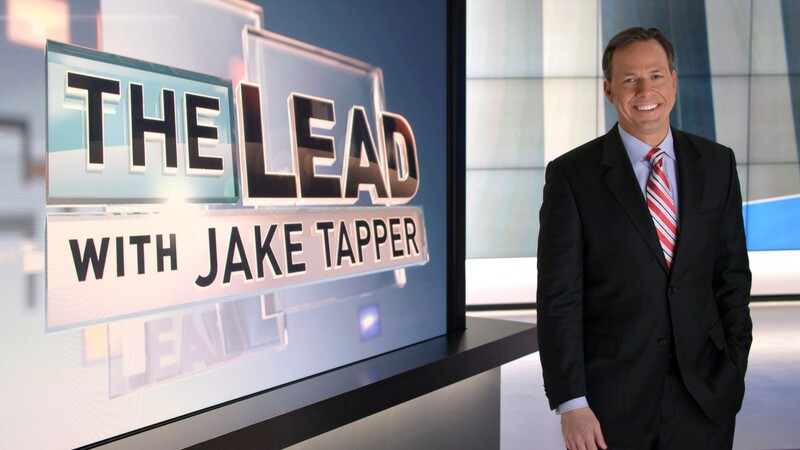 On Monday, The Lead with Jake Tapper pulled in more viewers than CNN’s primetime programming of Erin Burnett OutFront (533,000 total viewers), Anderson Cooper 360 (504,000 total viewers), Fareed Zakaria’s Iraq special (467,000 total viewers) or CNN Tonight with Don Lemon (373,000 total viewers). Yes… CNN’s 4pm show trumped primetime. Tapper had 614,000 total viewers, and he was trailed by the 5pm offering, The Situation Room, with 602,000 total viewers. For comparison purposes, The Lead‘s average in total viewers is 596,000 viewers, according to today’s press release; and AC360‘s average is 795,000 total viewers.